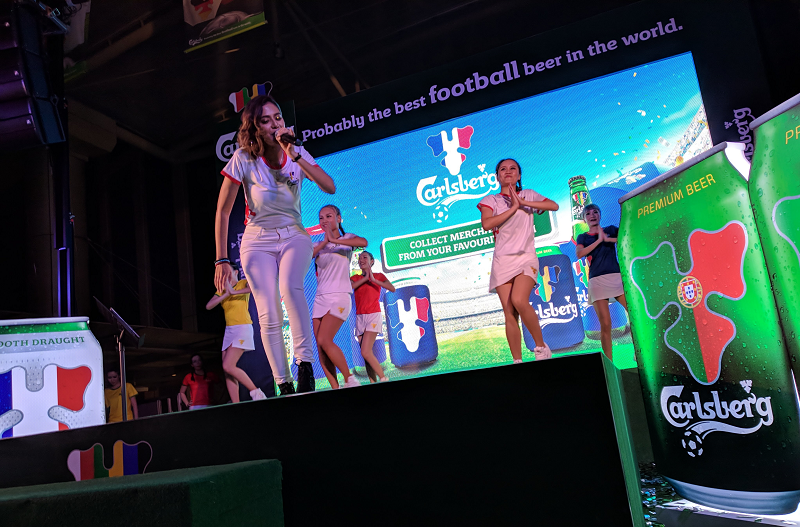 Living up to its brand promise of delivering Probably The Best , Carlsberg – “Probably The Best Beer In The World” and Carlsberg Smooth Draught – “Probably The Smoothest Beer In The World” are commemorating the football event by featuring the mentioned six countries’ flag on its bottles and cans over Carlsberg’s signature hop leaf shape as limited edition packaging. If you are into football collectibles, here’s “Probably The Best Football Merchandise” for you! 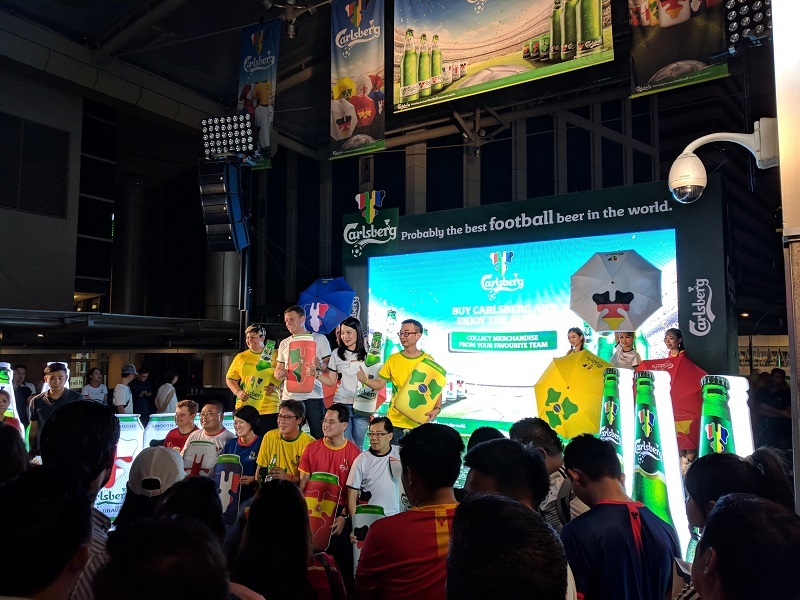 The design of country flags in vibrant colours is spotted on the limited-edition merchandise such as jerseys, invertible umbrellas, jersey-shaped bottle cooler and can cooler sleeves, which are up for grabs during this two-month long promotion at participating bars, pubs, coffee shops and food courts, from now till 15th July. 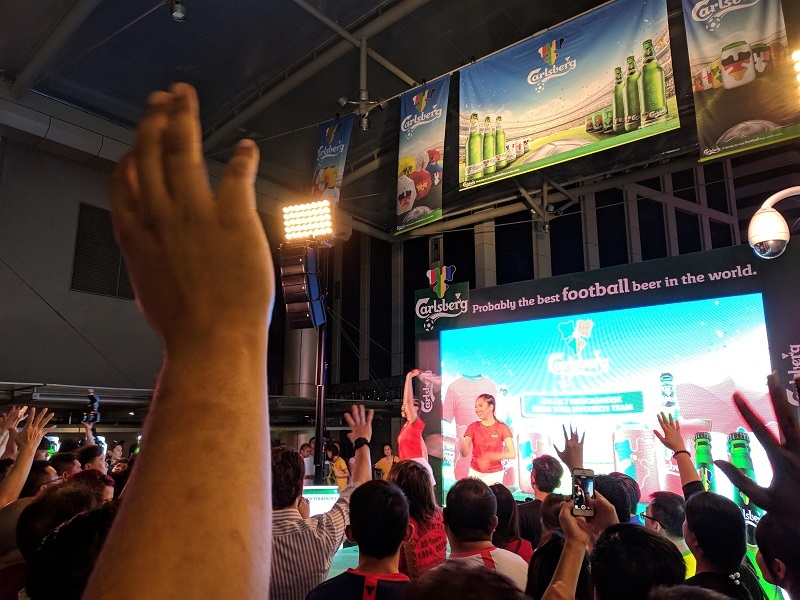 This entry was posted in Party and tagged Carlsberg, fifa, football, merchandise, prinze, win, winner, world cup by TheGoodGoodGuy. Bookmark the permalink.